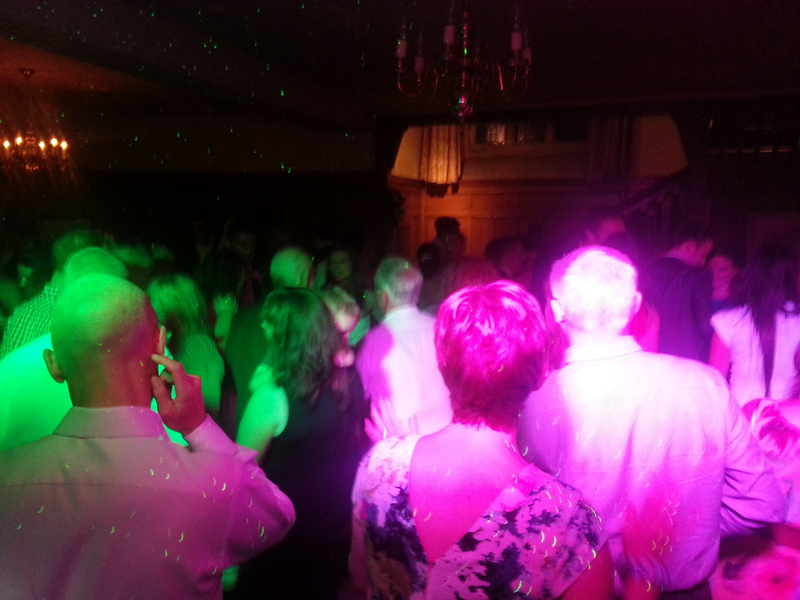 15th & 16th August ’13 – 2 wedding parties for me up in South Lakes. The first was at the Cragwood Country House Hotel on the shore of Windermere. Great atmosphere for Mr & Mrs Armstrong’s big day! We packed out the room where the disco is set up, starting with their first dance to ‘You’ve got the love’ from Florence & the Machine, they requested I followed this up with ‘best things in life are free’ from Janet Jackson & Luther Vandross. Then we had one of the guests come up & sing for approx. 20 mins, quick buffet break & disco for the rest of the evening. Discos at the Cragwood have to finish at 12.30am, although I think this party would have gone on all night if they’d have let them! All the best to Will & Cheryl Armstrong! Sorry if we didn’t get chance to say it on the night, but thank you so much for being a part of our wedding. You did such a great job. The music was fantastic and we have had a lot of great comments since on the music choice. My only complaint is that my feet still hurt from all the dancing. Was lovely to have met you and only sorry we didn’t get chance to speak much on the night. 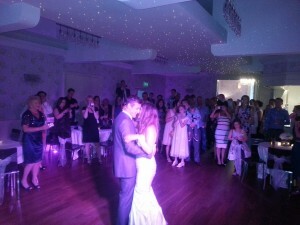 Would gladly recommend you to any couple looking for an excellent wedding DJ. As a guide, in the South Lakes (Windermere, Newby Bridge etc), expect to pay £295 to cover 5 hours playing, based on me arriving approx. 1 hour beforehand to set up. Any additional time is £30 per hour.